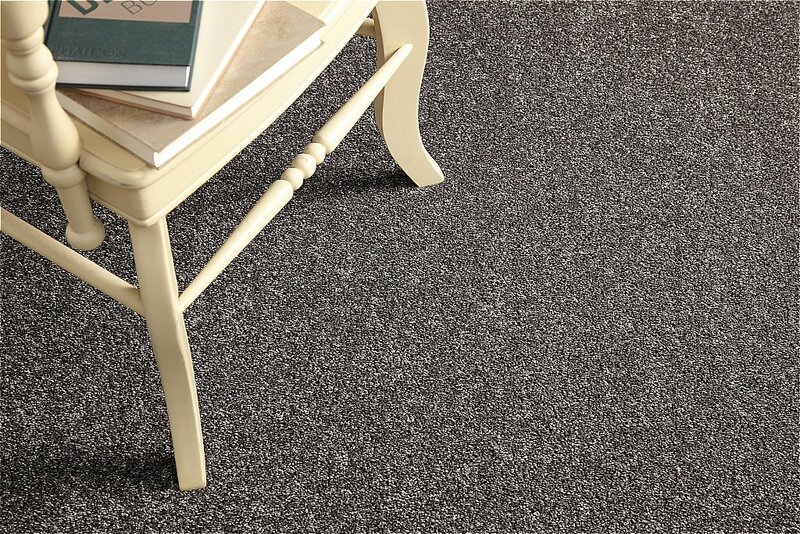 Manufactured in the UK using 2-ply yarn for extra resilience, it is a very competitively priced 100 percent soft touch polypropylene luxury twist pile carpet. Available in heather colour-tones, comes with a heavy domestic rating and is backed by a 10 year wear warranty and lifetime stain warranty. I would like more information about Boundless Carpet by Flooring One.